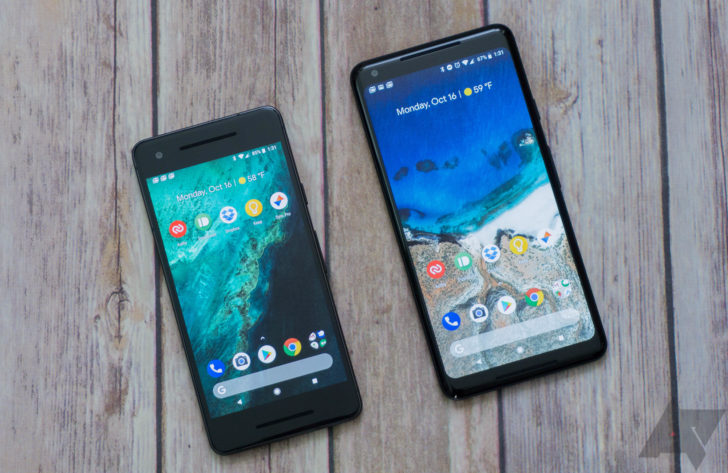 The Pixel 2 line of phones has not been averse to criticism, with most of it attributed to the various issues that Pixel 2 XL P-OLED displays experience. While that only affects the larger model, this latest news of random reboots is a problem on both the Pixel 2 and Pixel 2 XL alike. Though Google hasn't commented on this issue yet, one user may have tracked the random reboots down. We were informed of this issue by a reader who's been experiencing it on both his original Pixel 2 XL and the device he received following an RMA. He's been having the problem even in safe mode, so it's confirmed not to be an app bug. In one instance, he even lost some pictures and videos after a random reboot. The problem is still occurring on the Android 8.1 developer preview, meaning that Google has yet to fix it. I KNOW WHY THIS IS HAPPENING!!! It's from being in a low signal area and LTE - for example when I'm at home on wifi it rarely happens, once I leave my wifi area (low signal area, LTE comes and goes) reboots happen constantly . . . So I went into Settings -> Network and Internet -> Mobile Network and change Preferred network type to only use 3G = NO MORE REBOOTS! Obviously leaving LTE off is not feasible, but hopefully it points Google in the right direction for fixing this . . . . . I've narrowed it down even more . . . the area that it continuously reboots with LTE has a Wilson Cell Amplifier in the area, I got access to be able to unplug it temporarily . . . . and low and behold LTE is on, and no more reboots . . . . so the Amplifier is the culprit . . . . either the phone doesn't know how to work with a boosted signal or the booster doesn't know how to work with Pixel . . . This information, combined with earlier mentions of problems with the modem in the Issue Tracker thread, make it seem like the reboots are related to the modem, which is possibly causing kernel panic when in LTE mode. Whether this is the actual issue or not, Google needs to do something about these reboots. RMAs are being issued, but that doesn't help when the bug persist with new devices.